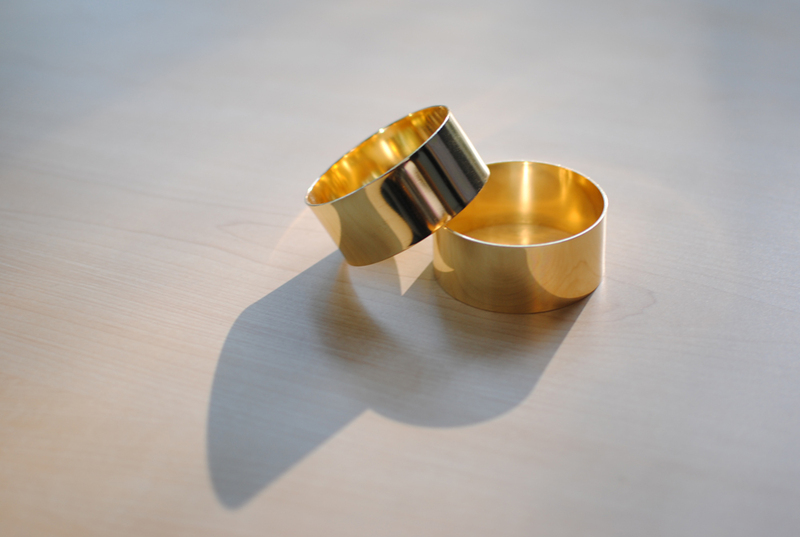 Never did get my hands on the Celine gold cuffs. These H&M ones will have to do for now. They look fab though! and expensive! H&m has surprisingly nice accessories. These aren't too trendy (good thing). *come and check out the giveaway on my blog! These look lovely. Look forward to seeing how you'll style them.